Britt Reid, aka the Green Hornet, is missing. Without Reid, his family’s newspaper empire, the Daily Sentinel, is in danger of falling apart to a mysterious rival corporation. Without the Green Hornet, Century City’s criminal underworld is running rampant and copycats are popping up. Kato, partner to Britt’s father and mentor to Britt himself, is trying to keep both the company and the city together, but it may be time for someone else to step up to the mantle of Green Hornet. 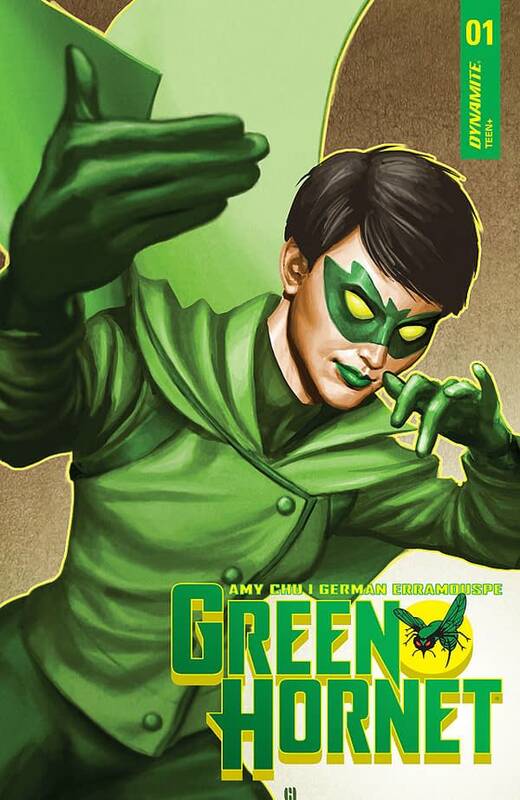 Amy Chu and German Erramouspe’s relaunch of Green Hornet suffers from an unusual tension. While it goes out of its way to be easily approachable to people who are not especially familiar with the character—people such as myself—it also seems to be aiming for people who are devoted fans of the character. 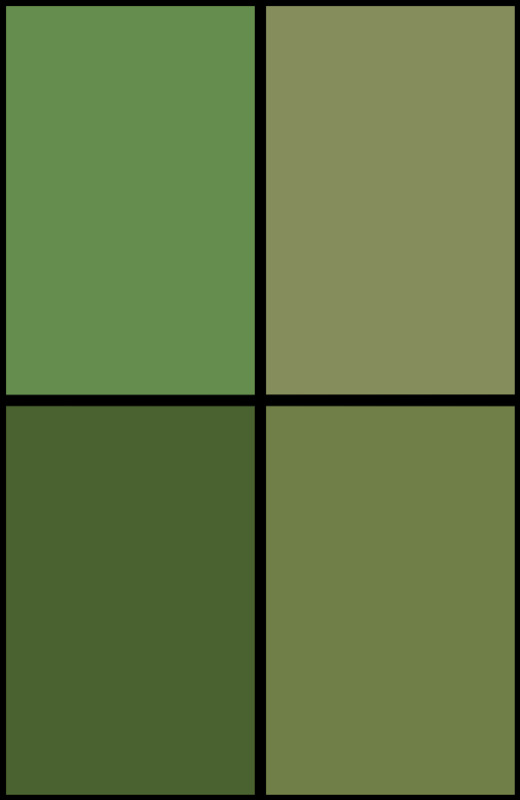 This manifests itself in Kato’s narration about Green Hornet being more than a person and being a symbol. While Green Hornet is far from the first one to try to frame their hero as an institution of justice and hope, other heroes like Batman and Captain America have both the in-universe and real-world clout to pull something like that off. By contrast, it’s weird reading about how the world needs a Green Hornet. There’s no way for that not to come off a little elitist, but you get my point. I love Winter Soldier and Hawkeye, but I’m not going to argue how they are massive symbols that the world needs. This also makes little sense given that, by the comic’s own premise, most of Century City thinks that the Green Hornet is a crime lord. Most people fear him. All of this could be forgivable if the comic wasn’t made up of uninteresting build-up: the Daily Sentinel having troubles, Kato and Mulan figuring out what to do with Britt gone, and things of that nature. Mulan doesn’t don the Green Hornet mask until the final page, and even most Marvel character relaunches know better than to play keep-away with the new hero in their cover issue. To compound the issue, German Erramouspe’s artwork doesn’t fit the book very well. It’s gritty and off-beat, and the main story is shooting for a classical hero narrative. The two are incongruous, and it does affect the book. Brittany Pezzillo’s color work is a little more fitting, but some of its choices also feel off. Green Hornet #1 isn’t an awful read. There are some good ideas, and the premise for the character could be interesting if the book strayed from its attempts at classical heroism. Even the art isn’t bad; it’s just ill-fitting. In the end, though, it’s mostly mediocre, and I can’t quite recommend it.